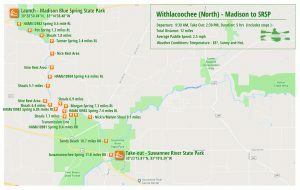 Originating in Georgia, The Withlacoochee River is a key tributary to The Suwannee River and is a state designated paddling trail. 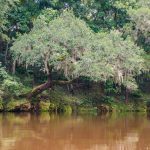 The confluence of the Withlacoochee and Suwannee is west of Live Oak, Fl in Suwannee River State Park. 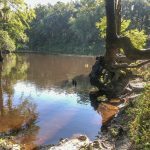 From here, the Suwannee River continues to flow to the Gulf of Mexico. 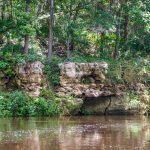 This river is characterized by the limestone banks, the exposed caves and grottoes and numerous shoals. 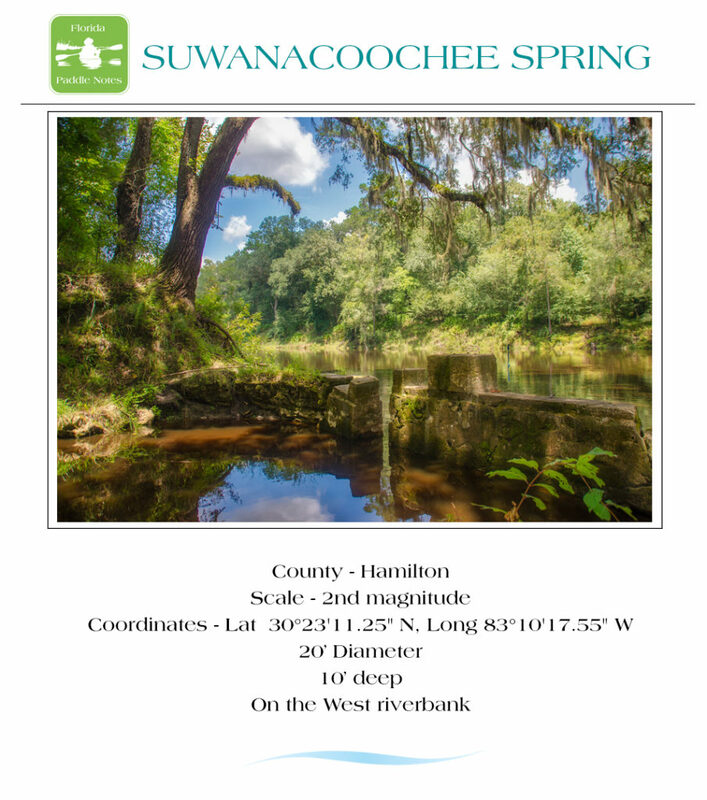 Several springs feed into the Withlacoochee and numerous sandy beaches offer time to rest. 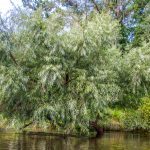 The river is bordered by beautiful, diverse hardwood forest of Oaks, Tupelo, Hickories, Cypress and more. 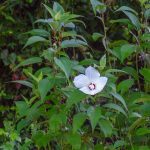 Along the shoreline numerous wildflowers can be seen blooming to include several varieties of Swamp Mallow. 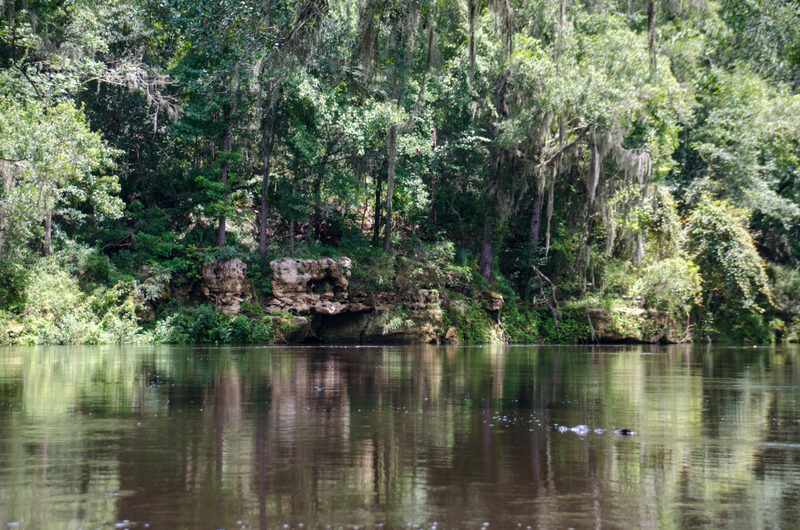 While paddling the Withlacoochee, the water level plays a key role in the number of shoals encountered as well as the exposure to the limerock shoreline. 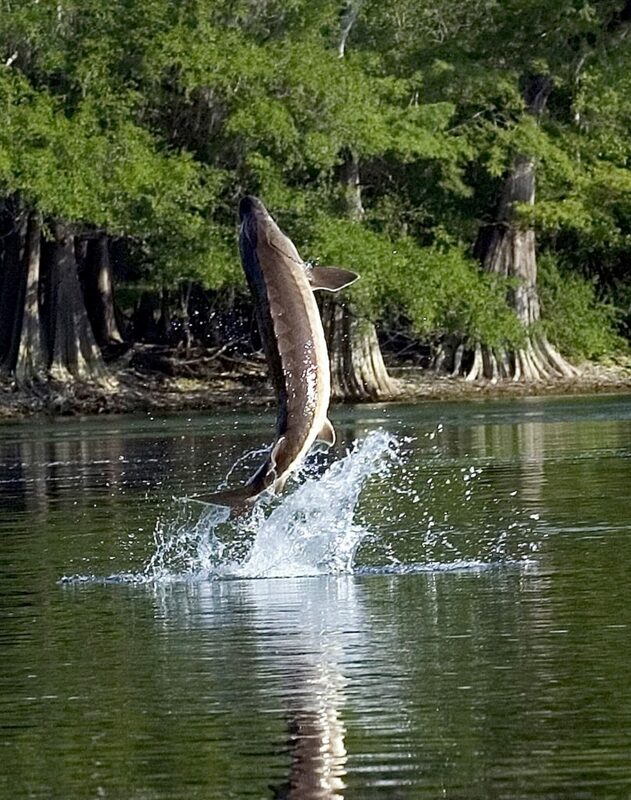 Large sturgeon will most certainly be seen and heard as they attempt to jump and crash on the surface. 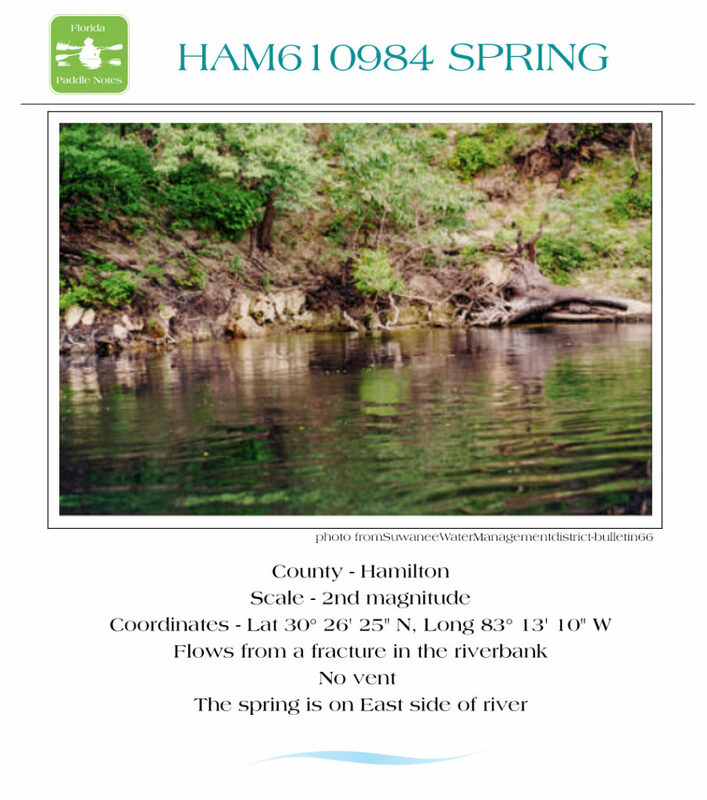 Before deciding to paddle this river, check the water levels to insure some fun through the shoals and some cooling off in the clear springs. 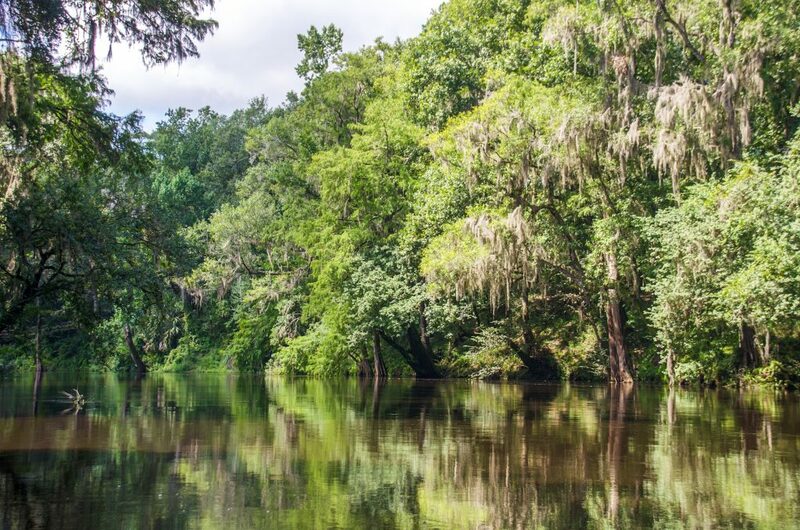 Location: This section of the Withlacoochee River is located 10 miles East of Madison on HWY 6 and 12 miles West of Live Oak on HWY 90 in Hamilton County. 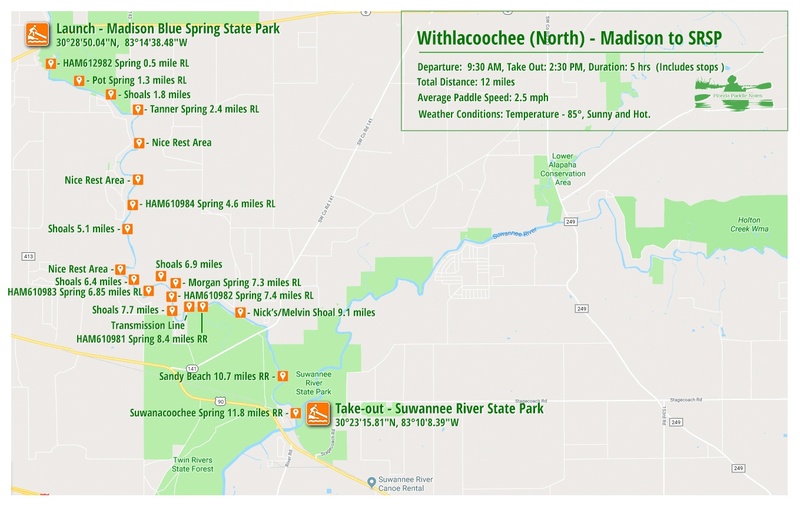 Launch point: The launch is located inside Madison Blue Spring State Park on HWY 6, 10 miles East of Madison. See map link. 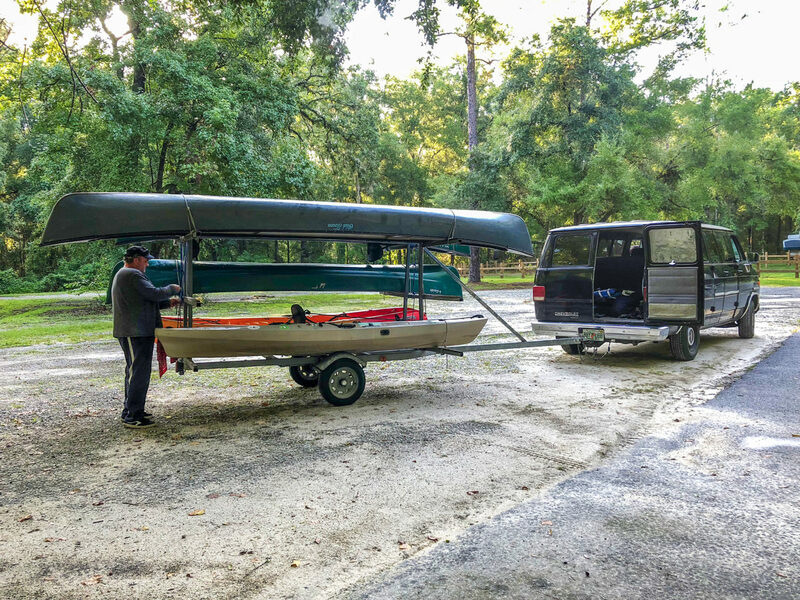 There is a $5.00 fee per vehicle and the kayaks need to be hauled about 400′ from the vehicle to the launch area. 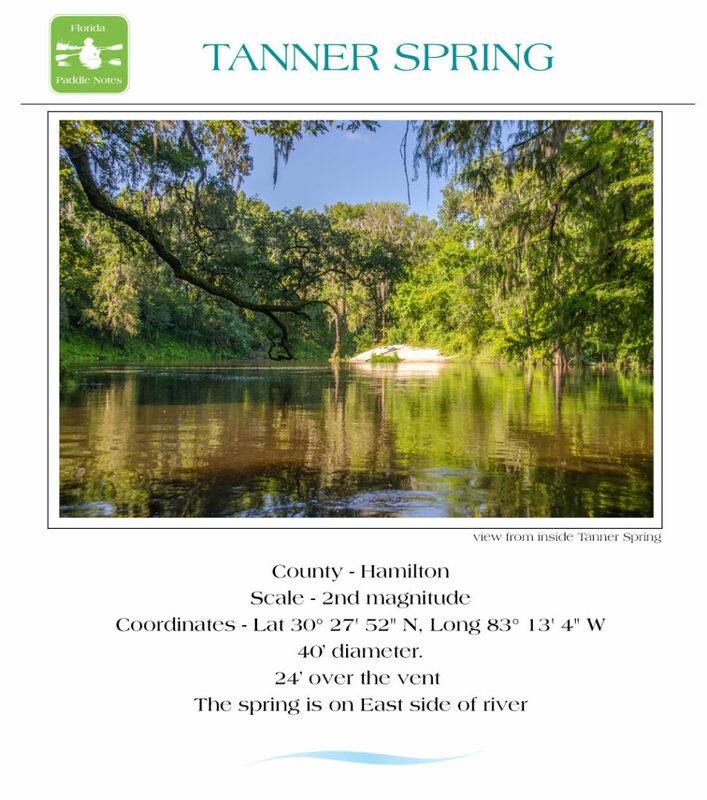 Take-Out point: The take-out is located inside Suwannee River State Park at the public boat ramp. There is also a $5.00 fee required per vehicle. Average Paddle Time: This paddle can take as much as 4-5 hours to complete. With a swift current and high water it took us 5 hours that included several breaks and spring exploration. Width and Depth: The river is pretty consistent in this section with an average width of 150′ give or take. The water level at the launch was high at 45.9′ with flood stage there at 62′. 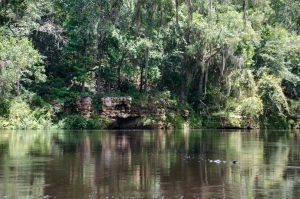 The level where it meets the Suwannee River was 36.6′ with flood stage at 51′. The water level was high enough to brown out all the springs. 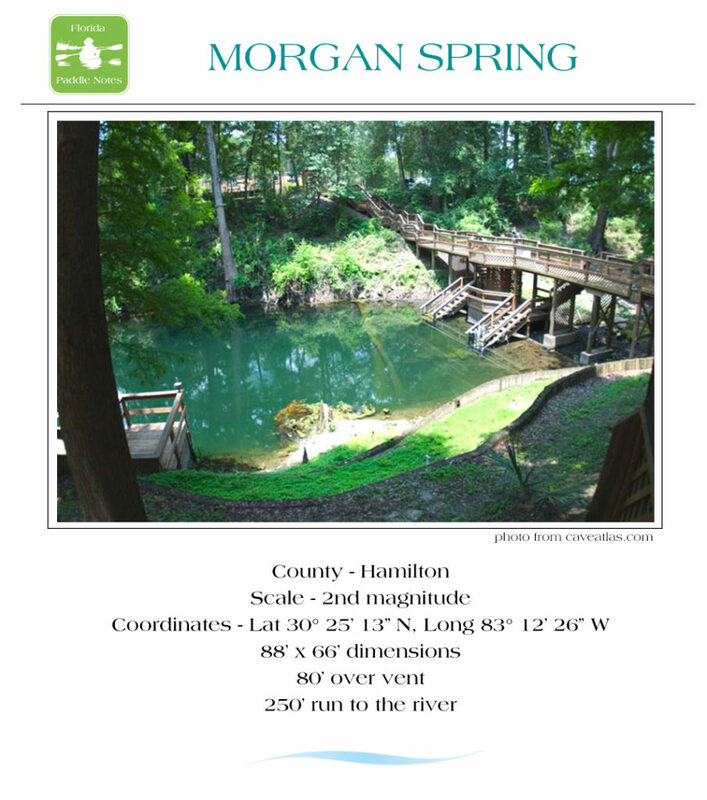 Side Paddles: The only side paddle we encountered on this trip was to Morgan Spring, 30°25’11.22″N, 83°12’28.09″W. This was very murky, but I imagine a beautiful spring during lower water levels. 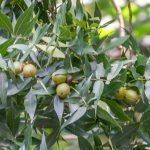 It is also surrounded by private property. Rest Areas: There is no problem finding places to stop and rest along the river, even with the high water levels. We encountered a nice sandy bank almost every mile or two of the trip. 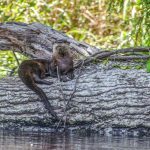 This was my first time on the Withlacoochee River (North). 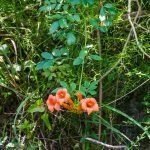 Reading other logs and posts about the paddle, the springs and shoals, had my interest peaking. I was ready for an adventure! 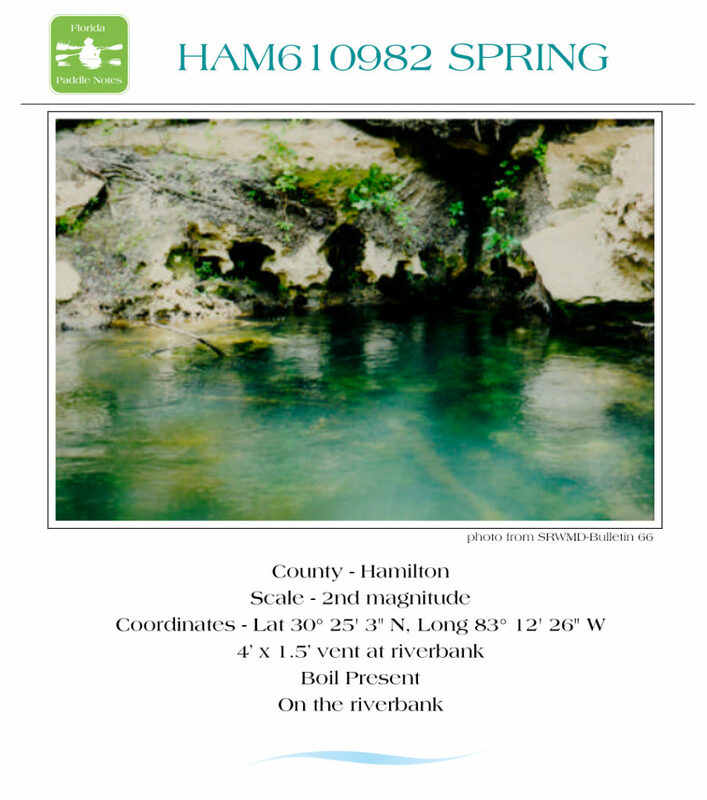 I want to say at the start that finding detailed information about the river took some time. Researching where the springs are located was easy. 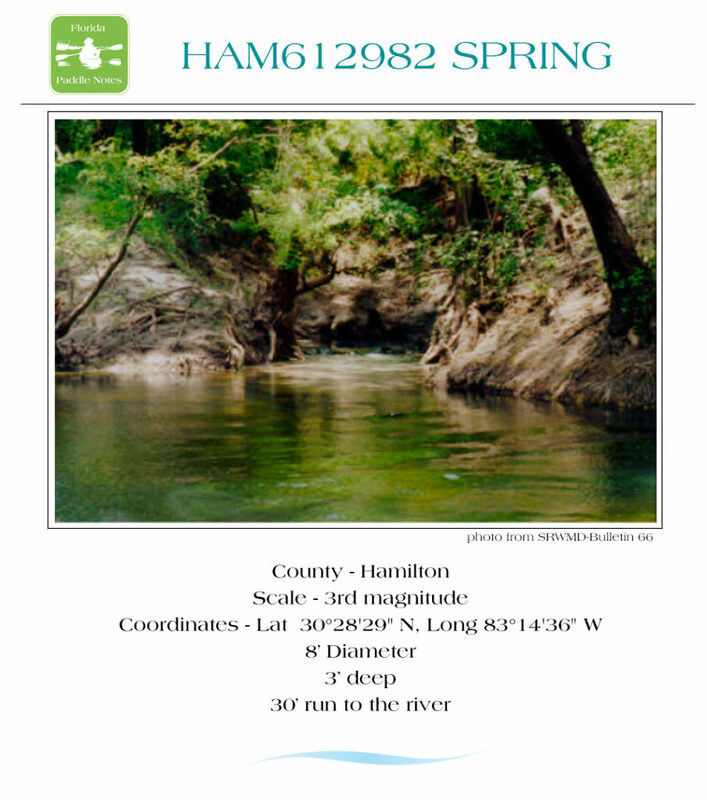 I usually turn to the Florida Springs Database as they have the springs listed by counties and it is easy to search. 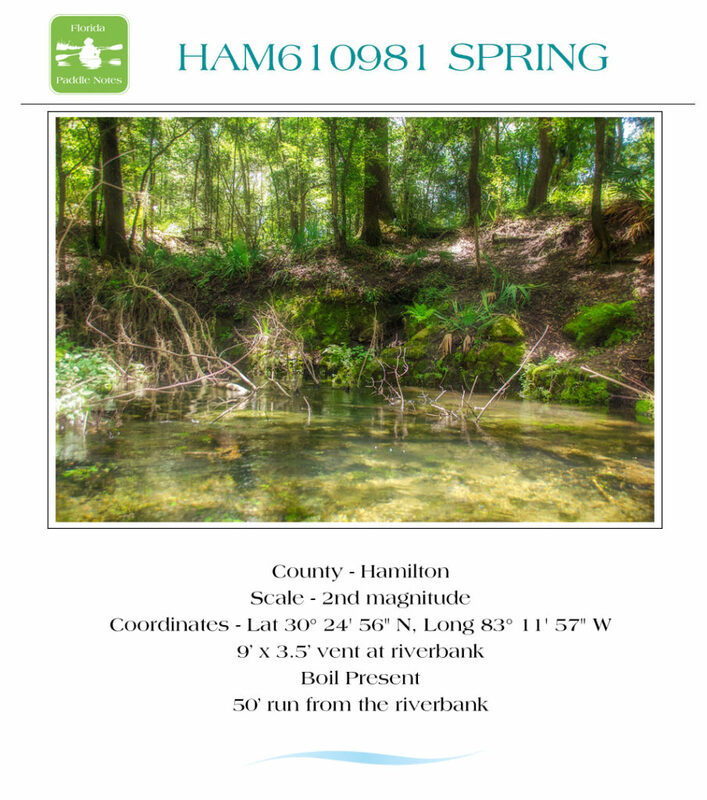 Springsfever is also a great resource for getting details on the many Florida springs. I was also very interested in knowing the water level in order to know how it will affect the shoals. 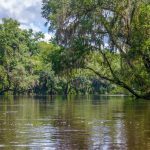 I did find a good source for the water levels of rivers and lakes on the Suwannee River Water Management District’s site Real Time River Levels. 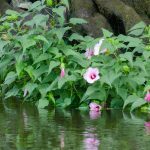 What I wanted and did not find was information as to shoal locations and at what water level offers the best activity on the shoals. I was able to locate several shoals by using Google Earth. 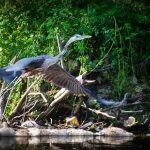 Our trip was planned and we went not knowing just what to expect but knew we’d enjoy being on the river and hoped for a fun adventure! 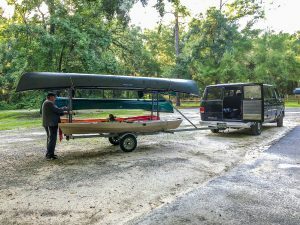 While we did not need to rent a canoe or kayak, we did need a shuttle and thus contacted Lucas at Suwannee Canoe Rental. 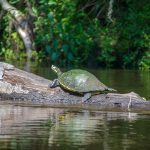 For $20.00 a kayak, he would shuttle us up to Madison Blue Springs State Park where we would launch our kayaks and paddle down 12 miles to our vehicle, located at the Suwannee River State Park public boat ramp. We planned on setting out at 8:30 am and Lucas was there on time to load our kayaks and shuttle us up to the launch. The drive was interesting and Lucas is filled with information about the river and the area. Upon arriving he helped unload and carry our kayaks to the launch, which was a bit precarious due to the high water level! If you need to rent a canoe or just need a shuttle give Lucas a call. For us it was $20.00 well spent! 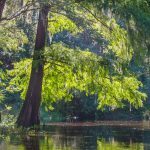 Here is his information…Suwannee Canoe Rental: Tours, overnights, shuttles on the Suwannee and Withlacoochee Rivers, 4404 193rd Drive, Live Oak, FL 32060, HWY 90, 1-386-364-4185. Email: canoebarn@gmail.com. 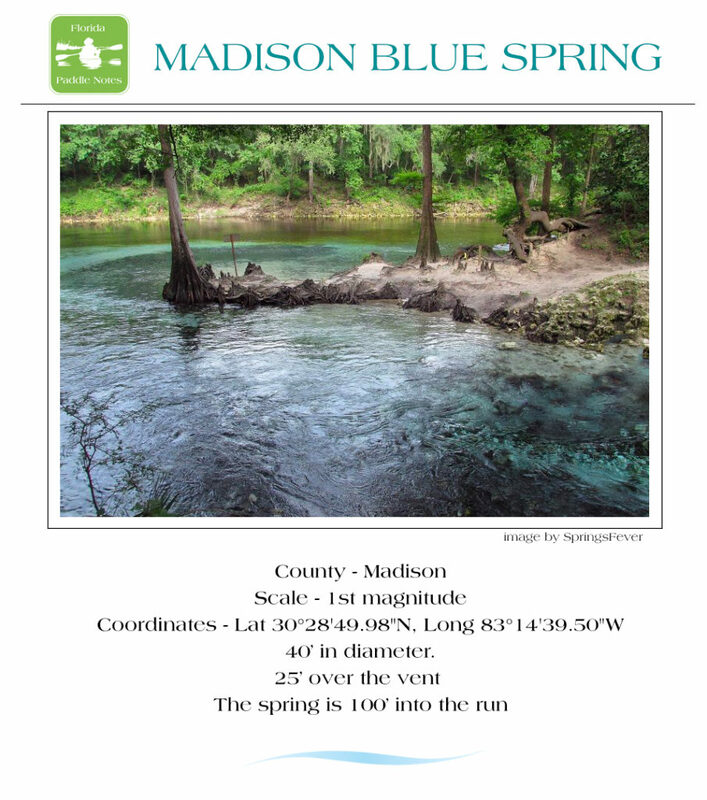 We knew the water level was high when launching the kayaks at Madison Blue Spring. The water was murky and the spring was ‘browned out’. Still, however, we paddled onto the Withlacoochee prepared for whatever the river was going to offer. First impression was of the brown water, not just tannin but with sediment giving the feeling of paddling on a muddy river. Obviously run off from the heavy rainfall in the area and further up river. 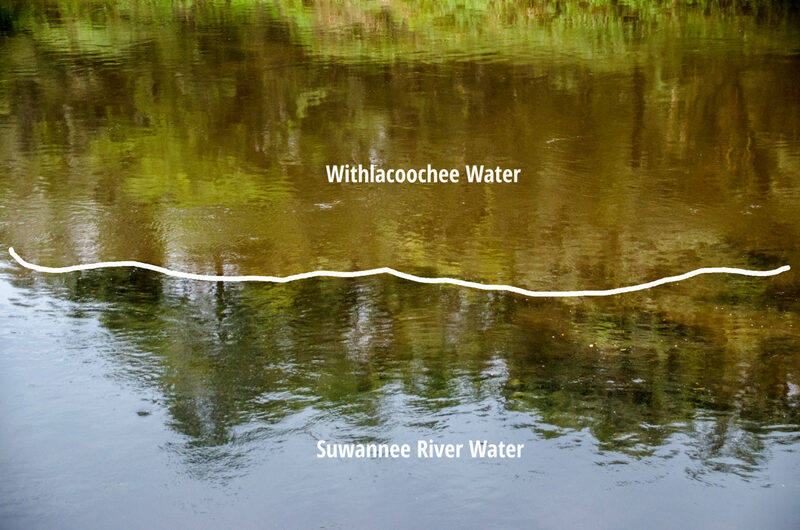 This coloring and sediment would later be quite evident where the Withlacoochee flows into the Suwannee. 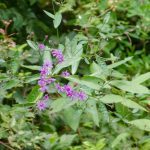 The next thing quite noticeable along the river was the lush vegetation. 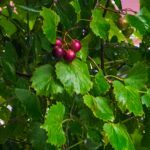 Again, most likely due to the heavy amount of rainfall over the summer, plants and vines draped over the usually visible lime rock shoreline. 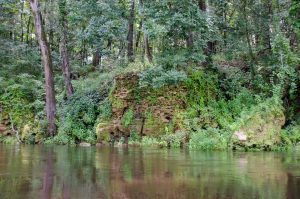 At the 1/2 mile mark, the shoreline on river right was covered in lush beautiful ferns. 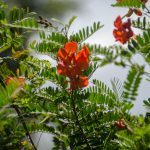 All the trees and shrubs were full and healthy and numerous flowers were in full bloom as if it were spring instead of summer. We began the journey on a very still, warm August morning. 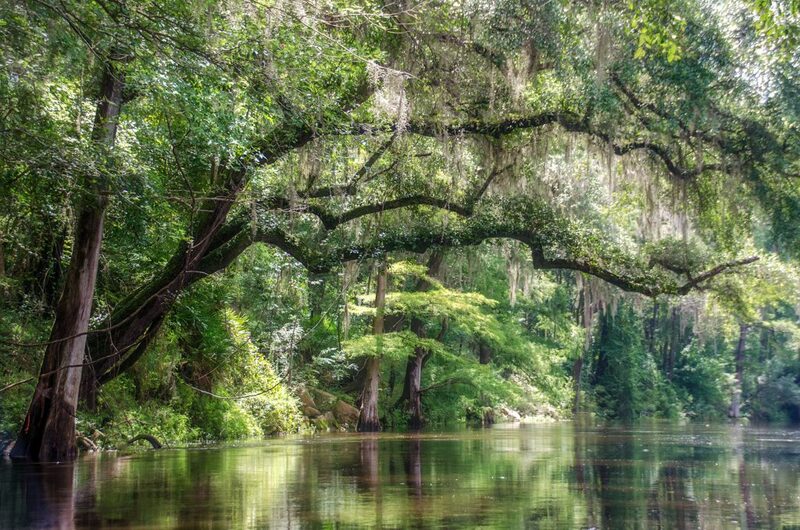 There are 10 springs along the Withlacoochee River that we had hoped to enjoy on this trip. Individual spring details are noted in the highlighted spring links list below. 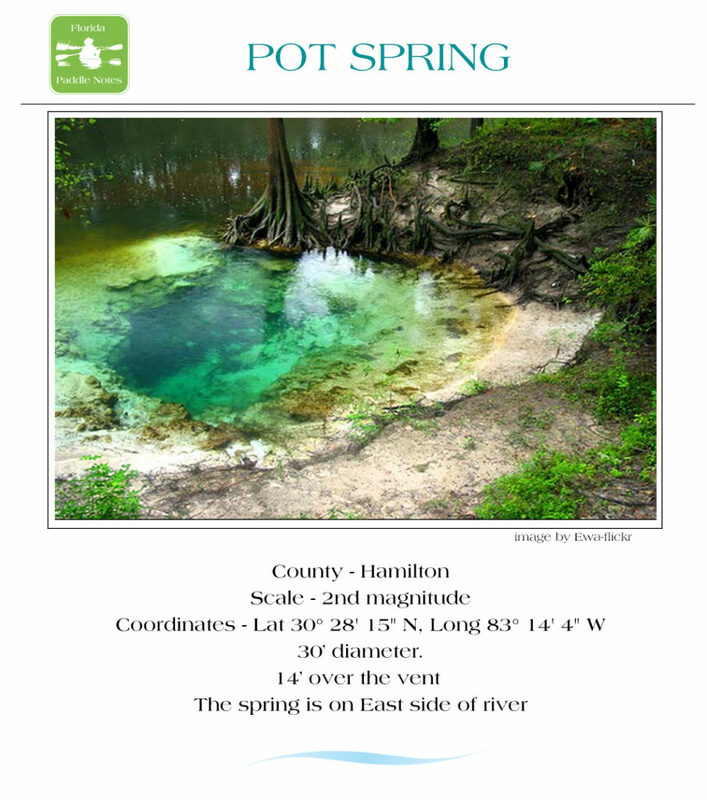 For a more in depth look at location and descriptions, see the Florida Springs Database as well as Springsfever. 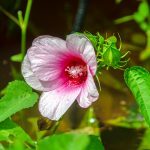 While not being able to view the springs or paddle the shoals, we were definitely treated to a beautiful river with gorgeous trees , flowering plants and a couple of wildlife surprises! From the start we heard the loud crashing of huge Sturgeon all along the river and was treated to an otter watching us paddle by..
A wealth of information. Sounds like a great paddle. I would love to go when the water level drops. We definitely plan to come back when the water levels our at least 4 – 5′ lower! 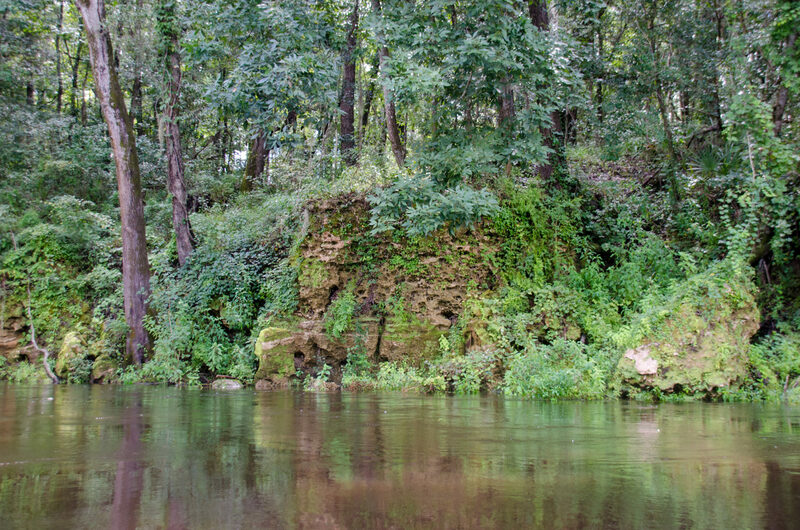 Despite the high water level, the fern covered high banks were beautiful and created a cool, green, peaceful atmosphere. Because of the swift current we drifted part of the time. I am definitely adding this trip to my list. 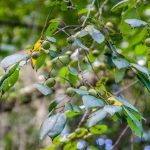 Great background and reference links. Only wish it were closer. I really think with just a 3 foot drop in the water level this would be a very interesting and enjoyable paddle!